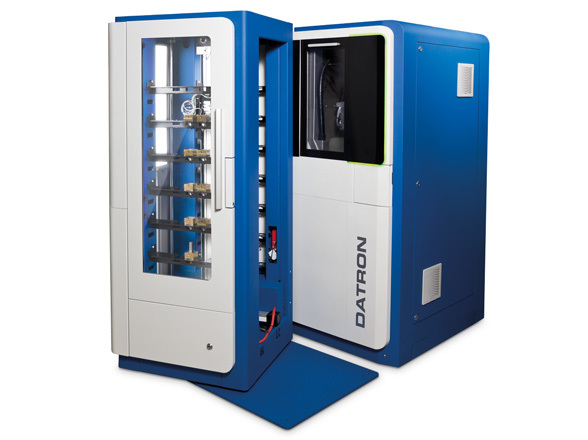 The DATRON C5 with automatic feed is ideal for 5-axis milling in low-manpower operation. 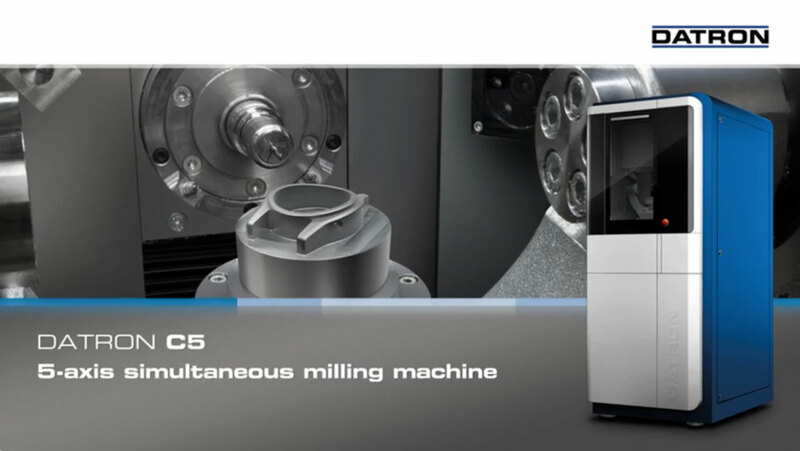 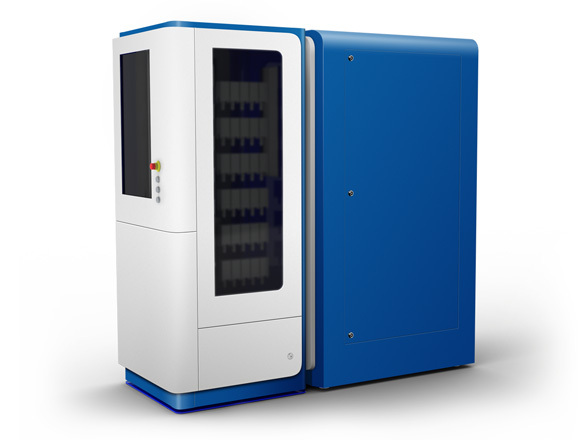 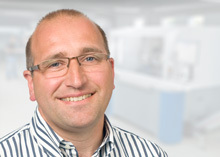 It allows an optimised material flow of the workpieces with a footprint of less than 2 m². 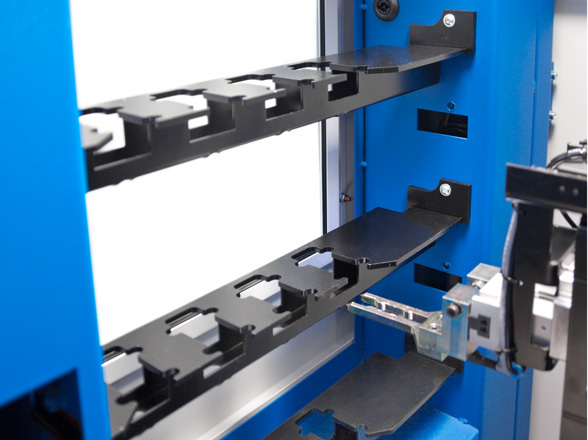 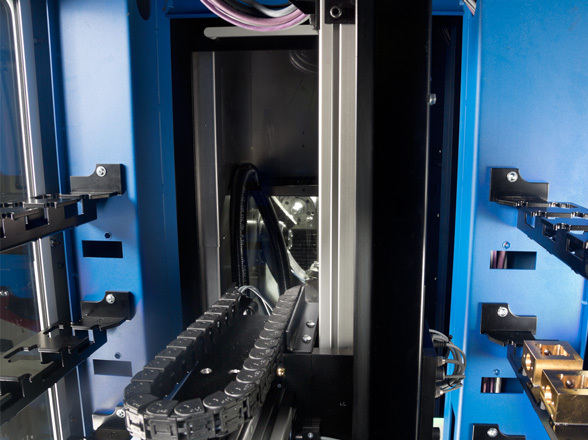 The automation cell is swivel-type and offers a mixed feed with up to 56 slots for workpieces. 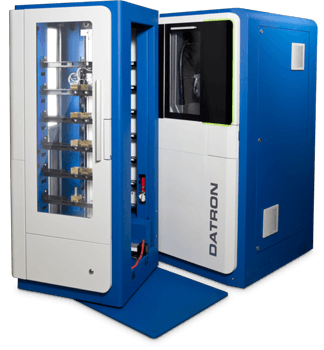 DATRON C5 with automatic feed, amongst other uses, is especially suited for tool and mould making.